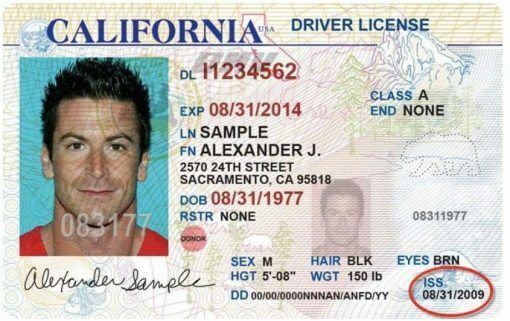 Translation of home country license written in English and Spanish. If you drive in France as a tourist or during the first year of your “titre de séjour” you must have the international license that you get in your home country, which is the translation in all languages of your license. in case of control the french authorities will be abble to understand it. If you don’t have your international license, our service will do the certified translation of your home country license.